Established in 1972, Silver Oak Cellars is the premier Cabernet Sauvignon winery on the West Coast. Silver Oak is located on two separate estates in Alexander Valley and Napa Valley, California. 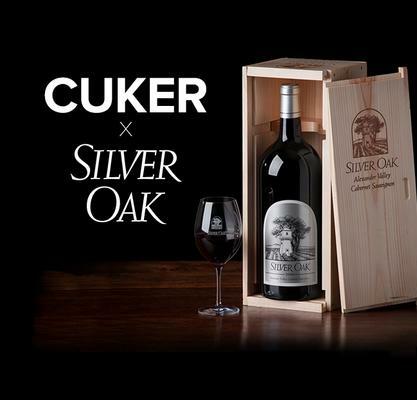 As an industry leader, Silver Oak devotes all resources into producing a “deliciously drinkable” Cabernet Sauvignon.